great day in the kitchen and around the tables. Click HERE to access full press release. 1. 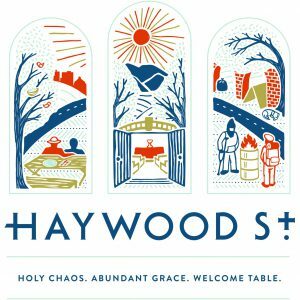 Click HERE for UPDATED Haywood Street Congregation parking options.2. Mark your calendars! 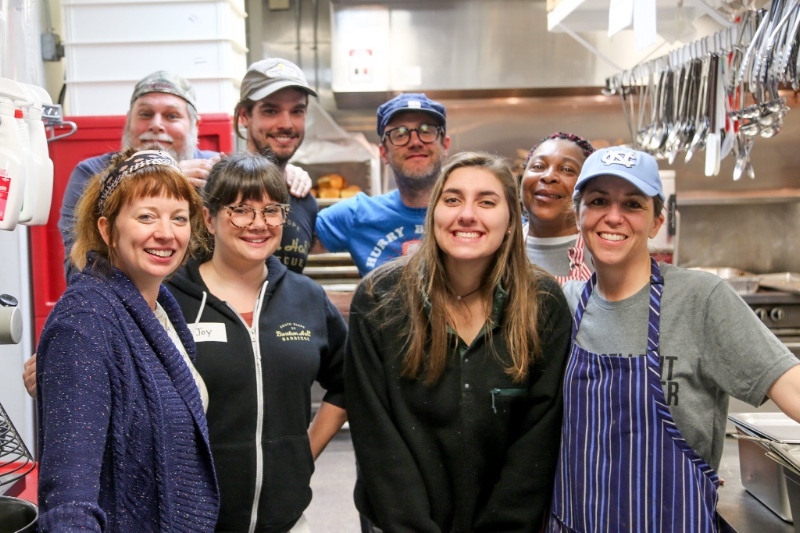 On Thursday, April 5 from 4PM-6PM in the dining room, we will celebrate Emily (Haywood Street’s current Companion Coordinator) and all that she has given and accomplished over the past five years. 3. The Haywood Street Clothing Closet is in need of donations, especially men’s clothing. Optimal dropoff times are Tuesdays 10AM-12PM and Sundays 2PM-4PM. 4. New ‘Faces & Stories’. Meet Eli! 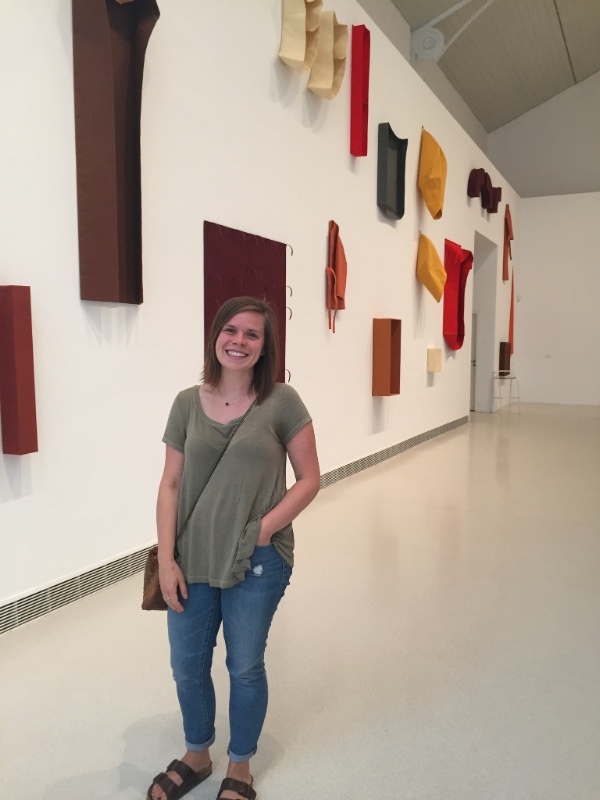 On behalf of the Haywood Street community, we welcome you, Hannah, as the newly hired Companion Coordinator. Emily has developed a strong and beautiful program and we look forward to you carrying the torch…all of us with you, of course. I am so excited to return to the Haywood Street Community as Companion Coordinator. Since completing my summer field education internship I have been longing to find a way to be back with you all. I know that Emily leaves extremely large shoes to fill. Emily and I spoke earlier in the month and she asked, “what scares you about this job?” Right away I said, “I think I’m mostly scared about being enough and just having what it takes within me to do a good job.” She followed with “what are you excited about with this job?” Almost as quickly I stated, “I am comforted by the support system I already know will already be walking with me.” One thing I am confident in, is that the support system of HSC will walk alongside me in love and support as I learn, and grow and continue becoming. This feels like a homecoming, and I can’t wait to sit around the banquet tables with you again! Lately, I have been constantly reminded to ask the question, “Who is being left out of experiencing community?” Unfortunately, in many churches today, there are a lot of people who are being left out of community. People are left out because of their race, their age, their social status, sexuality, ability or disability. There are numerous reasons that we use to justify who is in, and who is out. But the truth is we all struggle to find where we fit, where we belong, and where we are enough. As humans, we have this longing and this strong desire to just be enough. What I have longed for in my time away from HSC is a community to hold me, and a community to stick with me when the little that I can give is enough. 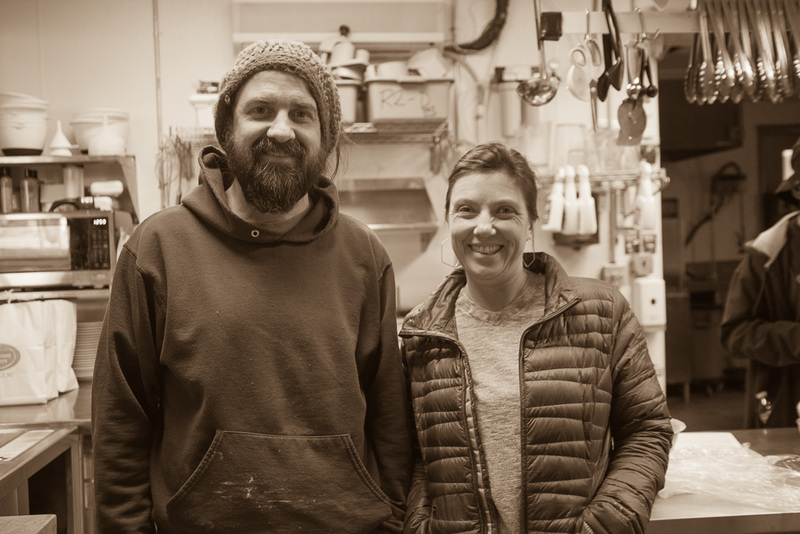 The beauty of Haywood Street is that as a community we live into this radical notion of abundance. How is it that we as humans constantly just need to be enough, or just be sufficient, yet our God of grace and mercy has set the table and longs and desires for us to live in abundance together? Abundance, I’ve learned rarely manifests in material things, but abundance in community most often manifests in joy, in laughter, in (free) hugs, warm food, and love. Today, let’s just try to live in abundance. You are enough, I am enough, and together we can live in abundance.